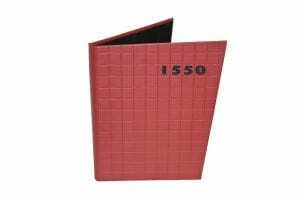 Menus and In-room directories have been a reflection of an establishment’s personality, quality and ambiance for generations. 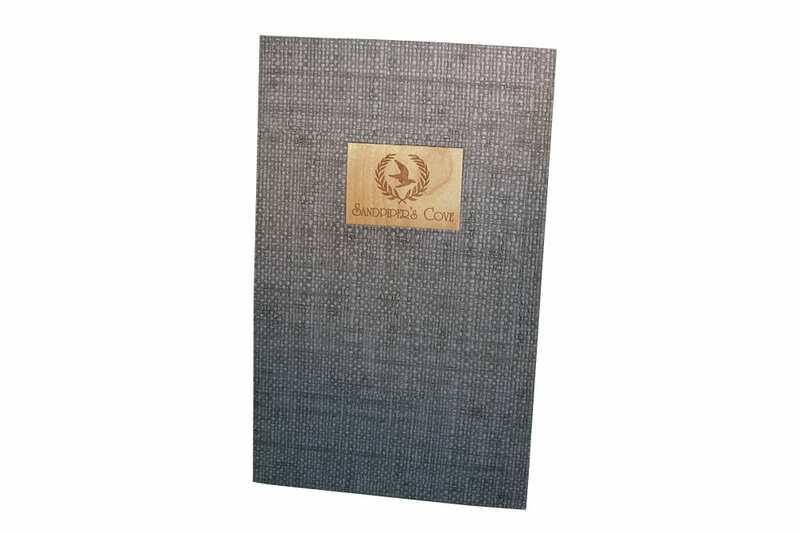 Our factories produce custom made-to-order products in an extensive array of materials, styles and sizes along with many decorative techniques to display your logo… complimenting your panache. 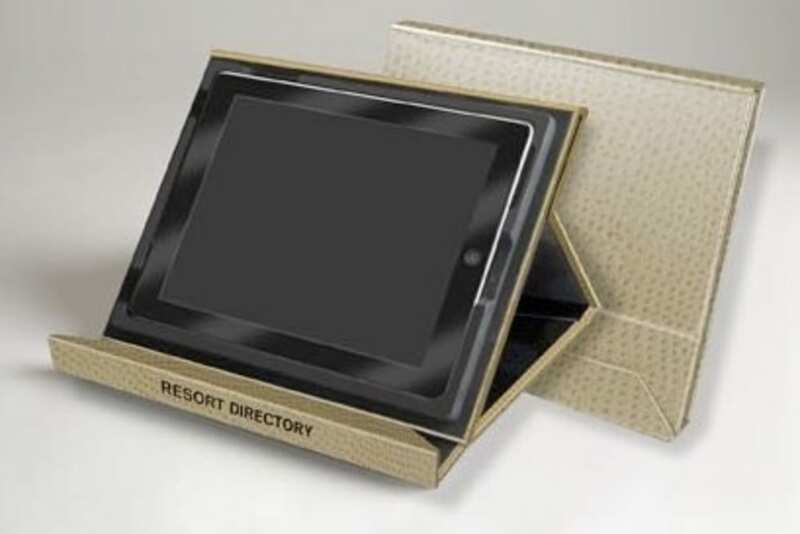 We apply that same attention to detail with tablets which are replacing the printed menu pages and resort directory binders, enabling you to maintain your style with custom tablet covers. Wood panel menu board. 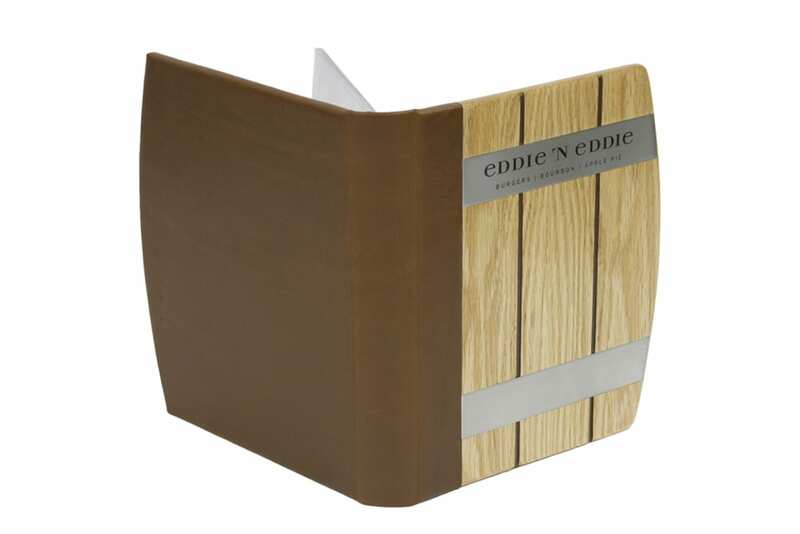 Custom painted menu board with logo silk-screened and black bands to hold menu sheets in place. 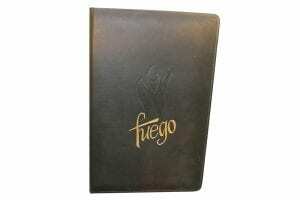 Full Grain Leather Turned and Stitched menu cover. 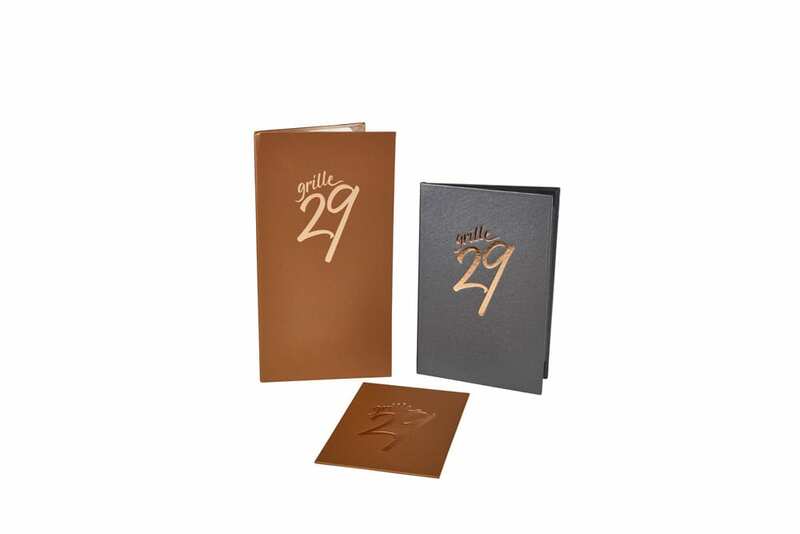 Padded front and back with gold foil stamp/deboss. Guest check presenter with a single panel and flap for credit card payment and stamp. The logo is silk-screened/deboss. 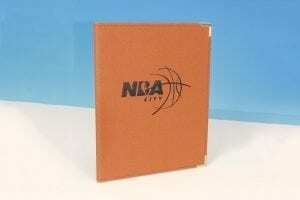 Imitation Basketball Vinyl Turned Edge Menu Cover with logo silk-screened/deboss. 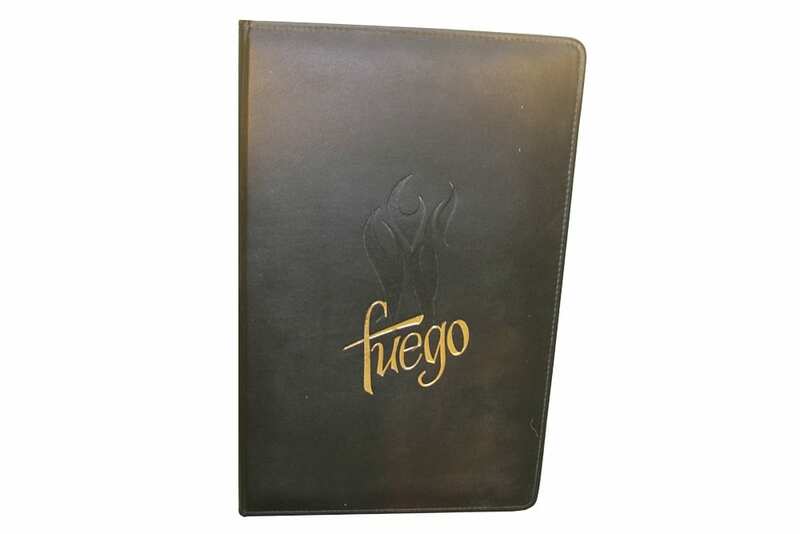 Wood and Leather Menu Cover with metal bands and logo on front cover. From factory archives. 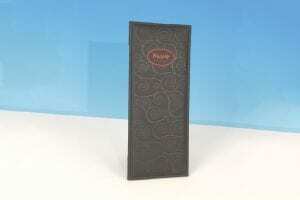 Imitation Leather Menu Cover that is a single panel menu board. Decoration is screened/deboss on front cover with logo in red deboss. Imitation Basketball Vinyl Menu Cover that is turned and stitched, with brass corners logo silk-screened/deboss. Animal printed (fur) menu cover. 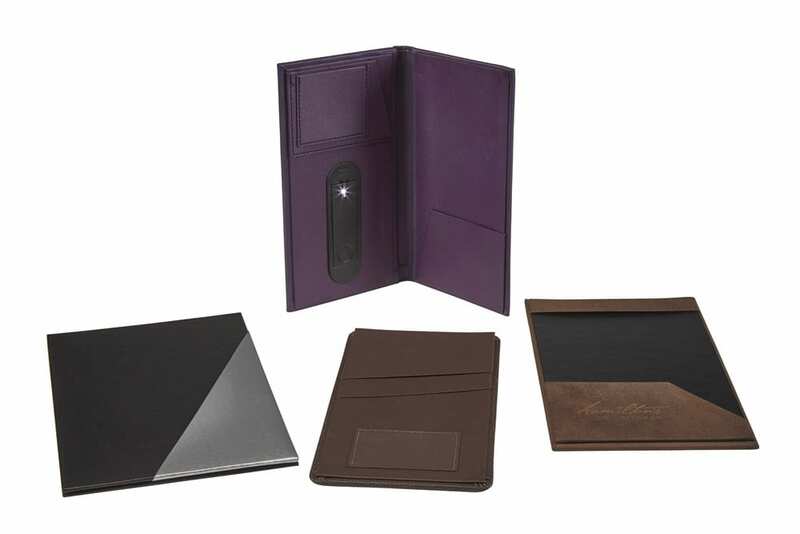 With inside corner pockets to hold menu sheets in place. Turned Edge Guest Check Presenter with pocket to hold credit card. From factory archives. 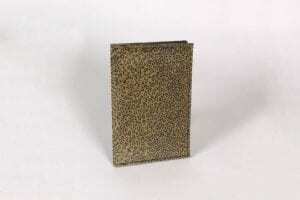 Metallic cloth material turned edge construction. 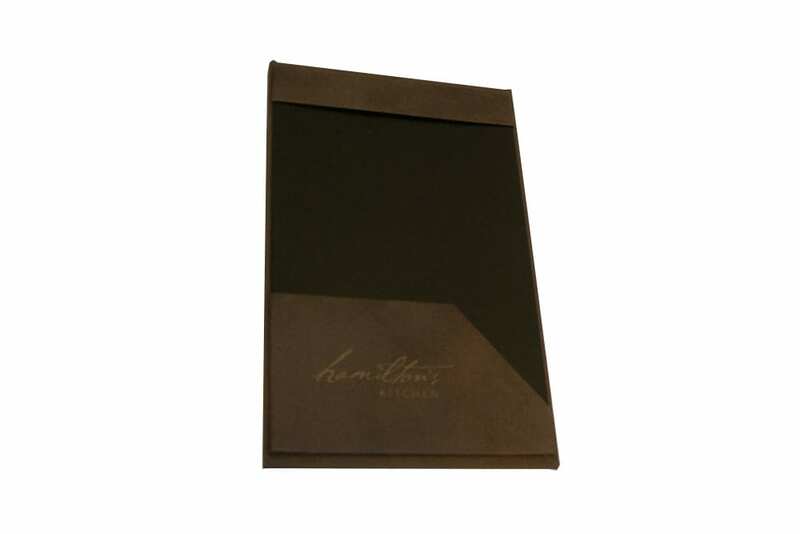 Foil stamp/deboss of logo on front cover. Inside corner pockets hold menu sheets in place. 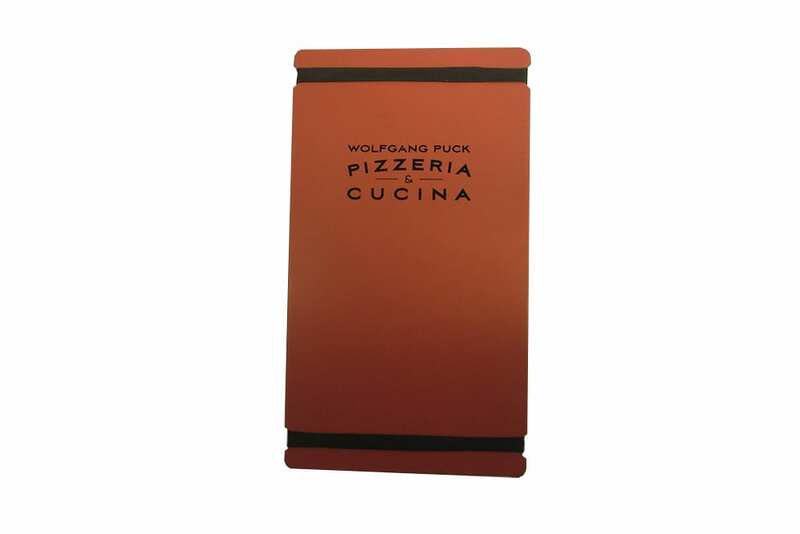 Four color printed and laminated menu. 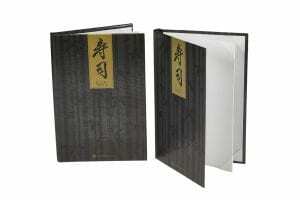 Inside pages have corner pockets to hold menu sheets in place. 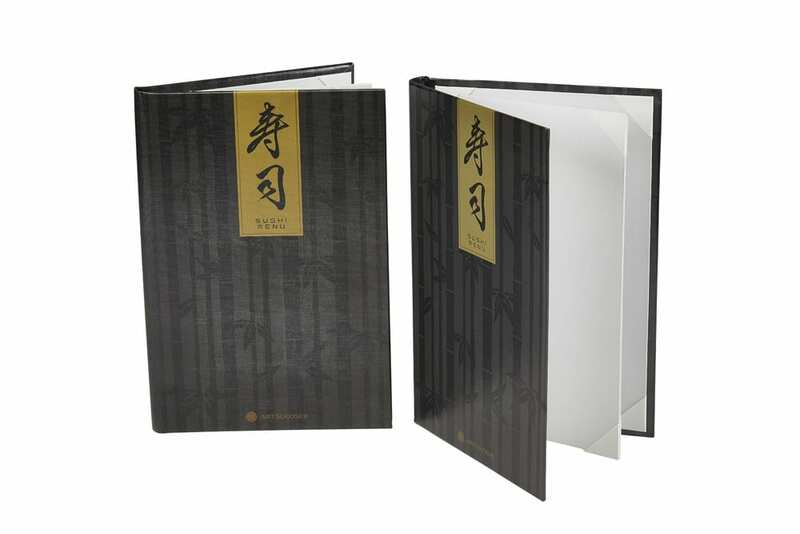 These menu panels are inside the front and back covers as well as an additional pages for two more views. 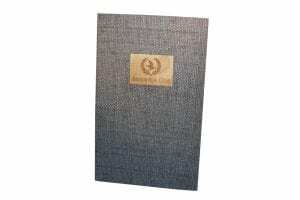 Turned Edged Menu Cover made from wallpaper with wooden medallion etched logo. In Room Tablet Directory on a turned edge stand. 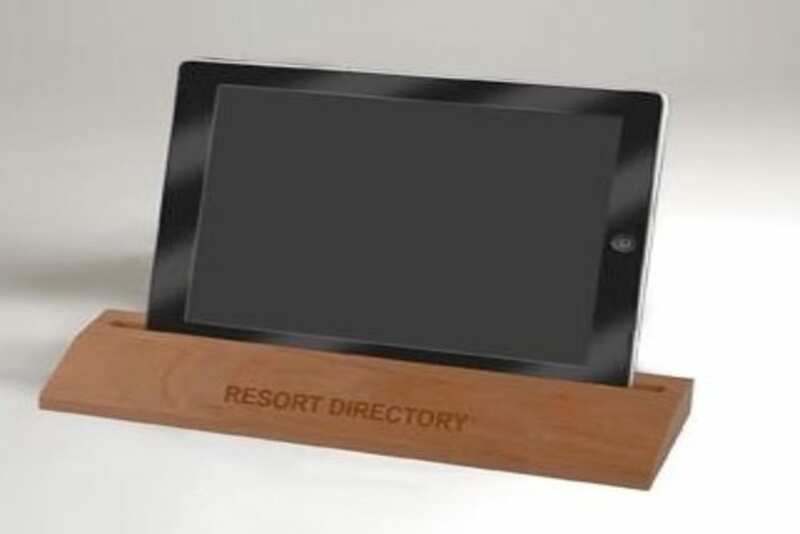 In Room Tablet Directory on a wooden stand.